Zambia is perhaps Southern Africa’s best kept secret, although in recent years it’s a secret that’s increasingly being told. For a long time, Botswana and South Africa have been the region’s most popular wildlife and safari destinations, but Zambia is fast emerging as an excellent alternative and indeed, for some experiences, there’s no better place to travel. 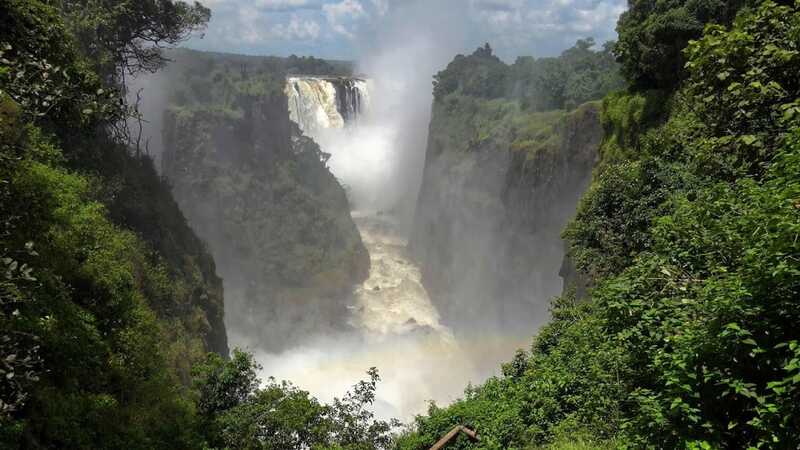 Zambia has 20 national parks of various sizes with roughly a third of the country protected within wildlife management areas of one form or another. A few of these parks, South Luangwa and Kafue in particular, are considered to be some of the best places in Africa to do a walking safari, not only for their fantastic wildlife and pristine, unfenced wilderness, but especially for the quality of their guides. Zambian field guides are recognised as some of the most enthusiastic and knowledgeable in the world, winning guiding awards and accolades year after year. And they have plenty to be enthusiastic about as Zambia isn’t just somewhere to tick off the Big Five. For one thing, rhino are almost non-existent in Zambia’s major parks, but more than that it’s the rare species and remarkable migrations that make a holiday to Zambia so special. As the first summer rains fall in early November, thousands of blue wildebeest congregate in Liuwa Plain National Park for Africa’s second largest wildebeest migration (after the Serengeti). 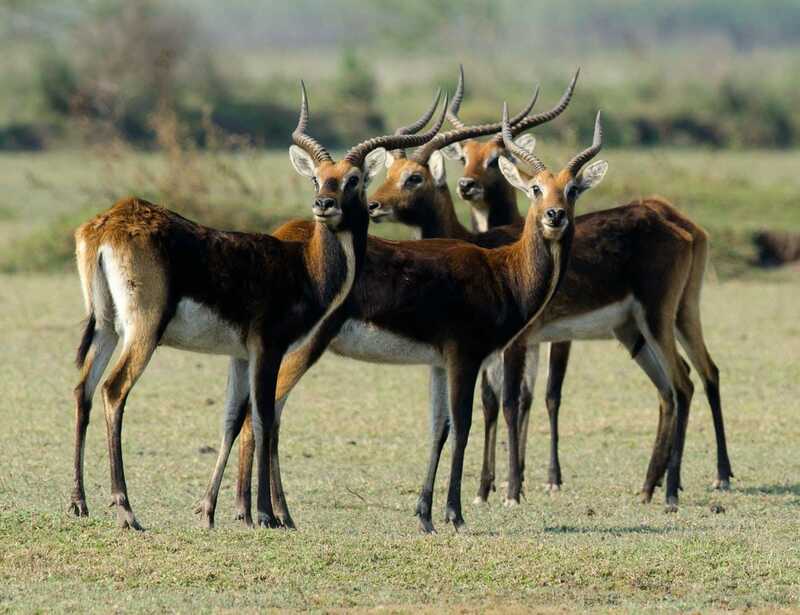 At the same time, some 850km to the northeast, up to 10 million fruit bats can be seen swarming across the skies of Kasanka National Park, and the very rare black lechwe antelope can be spotted in the water courses nearby. But it’s Zambia’s two ‘most unique’ attractions that are also its most famous. Both are shared along the border with Zimbabwe and both are the biggest of their kind in the world. In full flood, Victoria Falls boasts Earth’s largest sheet of falling water and, downstream, Lake Kariba is the world’s largest man-made dam by volume. Both offer superb adventurous, and more sedate activities as well, from white water rafting, bungee jumping and skydiving to canoe safaris, fishing and houseboat cruises.